Polish literature, although not as well known as its German and Russian cousins, is one of the gems of European culture. This list covers a very wide range of genres and eras, but any of these books will help you love Poland a little more. This is undoubtedly the most famous book written by a Polish author – but it may well be also the most mysterious. Set mostly in 18th century Spain, The Manuscript follows the adventures of the Waloon guard Alphonse van Worden as he tries to unravel the mystery of the ancient Gomelez family. However, very soon the narrative slips into a series of intertwining stories featuring a colourful cast of Gypsies, thieves, inquisitors, as well as a Cabbalist, Geometrist, and two Moorish princesses. Written at the turn of the 19th century by a Polish aristocrat in French and never published in full during his lifetime, the Manuscript has been defined variously: a frame-tale novel, a fantastic novel avant la lettre or the last Enlightenment novel – even though its ambivalent world-view suggests rather that is an early beacon of dark Romanticism. This diversity and lack of consensus among literary historians partly reflect the strange after-life of the book's manuscript, whose story is as intricate as the work itself (we have today two, or even three equal, rival versions of the work). One thing is certain, Potocki's novel is hardly matched by anything in world literature, and continues to fascinate contemporary readers who see his work as predecessor to such Post-Modern authors as Thomas Pynchon and Umberto Eco (those conspiracy theories!). Those who don't feel like jumping into a quirky 600-page frame-tale novel should check out the film adaptation by Wojciech Jerzy Has from 1965 – but be warned, it's hypnotizing! 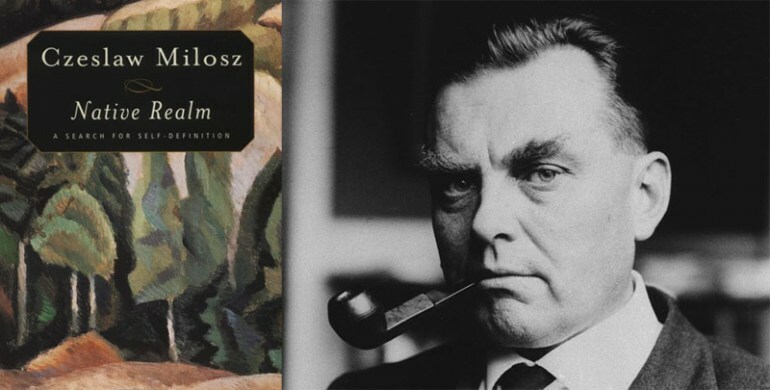 The Doll is indisputably the greatest Polish realist novel – according to some, like Czesław Miłosz, it's also the greatest Polish-language novel ever. The Doll is the Polish Anna Karenina and Madame Bovary at the same time, even if the Polish Anna/Emma is male and has brusque manners and huge, red hands. The Doll centres on the obsessive love affair between aspiring arriviste Stanisław Wokulski and high-society girl Izabella Łęcka – tracing the impossibility of this relationship and the incompatibility of their social statuses become Prus' major point of focus. But The Doll deflects from the classic European psychological realist novel with its ideals of objectivity and clarity. Through its use of polyphony and an abundance of ideas, the novel questions the very possibility of objective representation of truth. The book was also called a prototype of the 20th-century 'post-colonial' novel, “in which the characters mimic men and the puppet-masters are always elsewhere” (read more). The Doll may be also unique in world literature as it attempted to portray the entire Polish society of the 19th century: with portraits of members of aristocracy, the bourgeoisie, and the proletariat, as well as Poland's ethnic Jewish and German minorities. 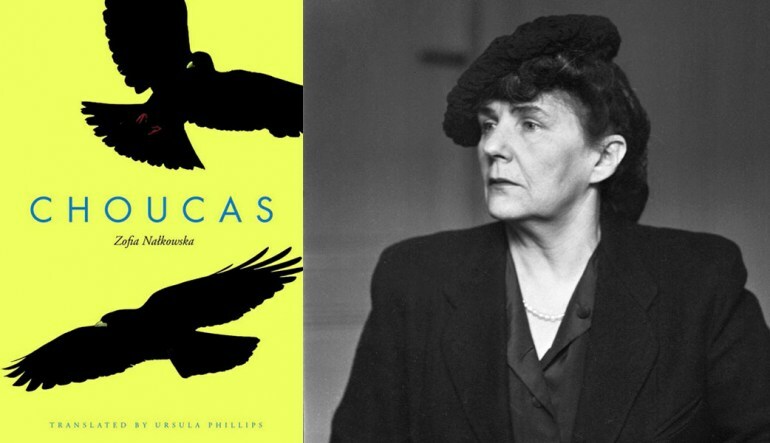 Set in a Swiss alpine sanatorium in the 1920s, Zofia Nałkowska's Choucas has drawn comparisons with Thomas Mann's Magic Mountain. Somewhat allegorical in its character, Nałkowska's tale also profiles a motley collection of visitors to the village and patients of the sanatorium, with each character hailing from a different country and espousing a distinct political viewpoint. Written at around the same time as Mann's magnum opus and addressing similar issues of nascent European nationalisms, Polish novel is considerably slimmer and thus perhaps more accessible. 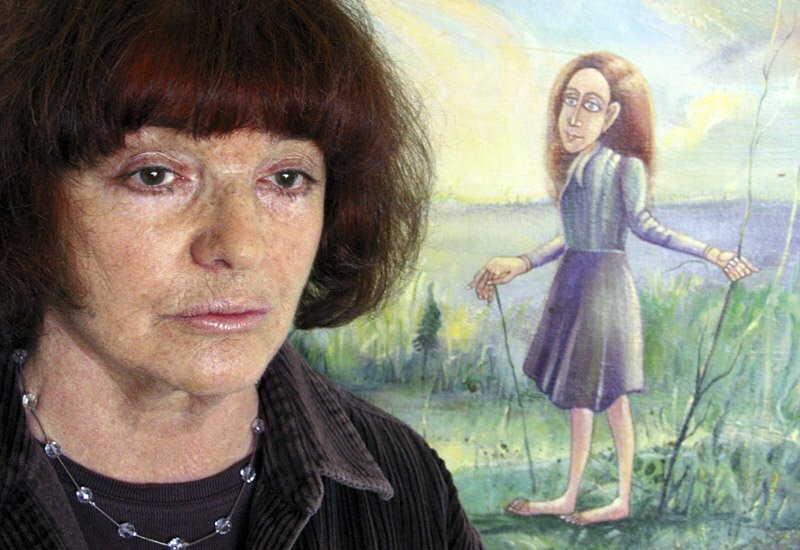 Nałkowska, the leading Polish author and feminist voice of Polish interwar literature, can be considered a perfect introduction to the more artistically daunting Polish literature of the period. Recommended edition: Sanatorium Under the Sign of the Hourglass, translated by Celina Wiśniewska, Mariner Books, 1997. Original title: Sanatorium pod klepsydrą. “He wrote sometimes like Kafka, sometimes like Proust – and at times succeeded in reaching depths that neither of them reached”. Recommended translation: A Memoir of the Warsaw Uprising, translated by Medeline G. Levine, New York Review of Books, 2015. Original title: Pamiętnik z Powstania Warszawskiego. Białoszewski's detailed account of the 63 days of the Warsaw Uprising remains the most faithful, anti-heroic, and nonpathetic description of the disintegration of the great city in the wake of terrible havoc of war. 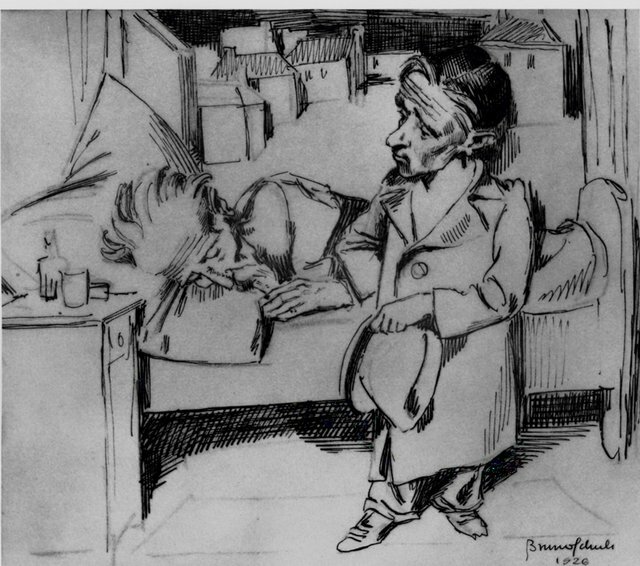 Białoszewski described the everyday of those involved in the Uprising in colloquial language devoid of any pathos or easy hope. His is the mundane, anti-heroic and universal perspective of civilians, so many of whom perished in the Uprising. Read more about Białoszewsk's Memoir here. Recommended translation: Native Realm, translated by Catherine S. Leach, Farrar, Straus and Giroux, 2002. Original title: Rodzinna Europa. A must-read for anyone interested in the tangled history and geography of this part of Eastern Europe. Born in Seteiniai (not far from Kaunas) in the early 20th century, Miłosz was brought up in the region that was once the Polish-Lithuanian Commonwealth (and which is today Lithuania). This tradition was very much a backdrop to his formative years. This heritage is still present in Miłosz's writing and is instrumental in understanding the character of the locale and what it means to be an Eastern European. Recommended translation: Solaris translated from the French by Joanna Kilmartin and Steve Cox, A Harvest Book, New York 2002; a new translation of the book by Bill Johnston is available in audiobook format as Solaris: The Definitive Edition. Original title: Solaris. Solaris is the most famous novel by Polish sci-fi master Stanisław Lem. Set in a cosmic research station hovering over the planet Solaris, it's the story of scientists studying the mysterious planet's oceanic surface who are in turn studied by the sentient planet itself. This turns into a highly dangerous situation when the planet starts to display the potentially devastating ability to manifest their secret, guilty consciousness in human form. Solaris has been considered one of the most original attempts in sci-fi literature at representing extra-terrestrial life, as well as the limitations of human reason in trying to understand and communicate with alien forms of life. Lem's novel has been eagerly adapted for film. 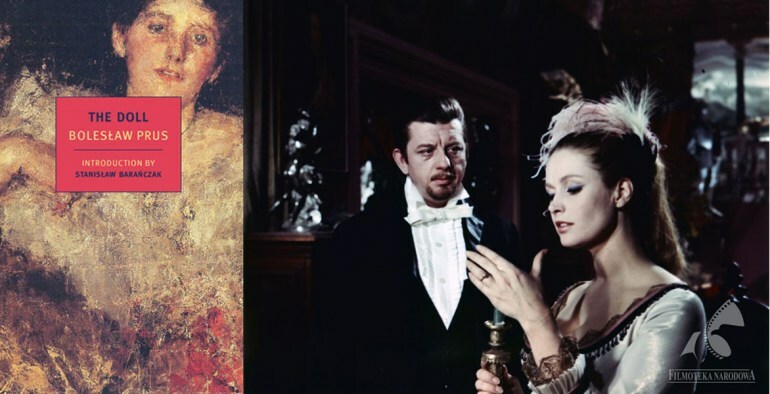 A two-part Russian television film (1968) was followed by a 1972 art-house adaptation by cult director Andriei Tarkovsky. In 2002, the novel was adapted again, this time by Steve Soderbergh with George Clooney in the main role. 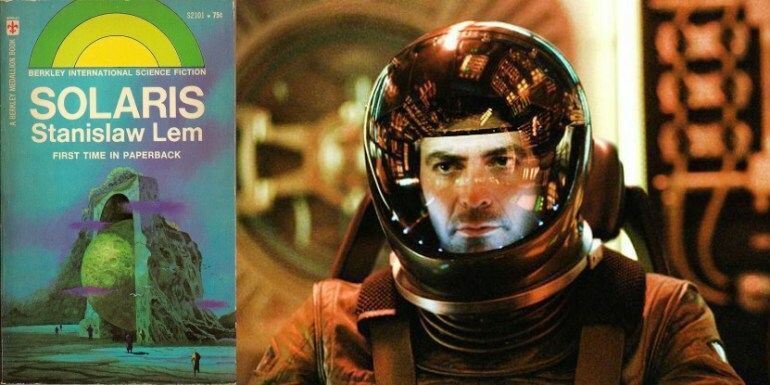 Lem, after watching the first two films, expressed dissappointment with the cinematic adaptations of his work, observing that none of the versions depicted much of the extraordinary physical and psychological 'alienness' of the Solaris ocean, which he considered the real subject of the book. If you want to know how a student's trip out of town can goe terribly wrong leading to a devastating existential crisis, here's one for you. Cosmos is the story of said student, Witold, who, worn out by his father and mother, decides to spend a couple days away in Zakopane – to breathe a change, as he explains... However, a hanged bird which he accidentally encounters on his way to a boarding house will change his whole trajectory – it will be only the first link in a sequence of strange events which will gradually lead to the decomposition of both Witold's psychic entity and the world itself. Witold Gombrowicz's final work is arguably one of the finest and darkest works in world literature – one that is horrifyingly effective in showing how the world, under certain circumstances, loses its shape and sense – and disintegrates into an array of empty signs. But watch out, Cosmos is unfortunately also terrifyingly successful in bringing about some of these emotions in the reader. The world will never be the same after Cosmos! 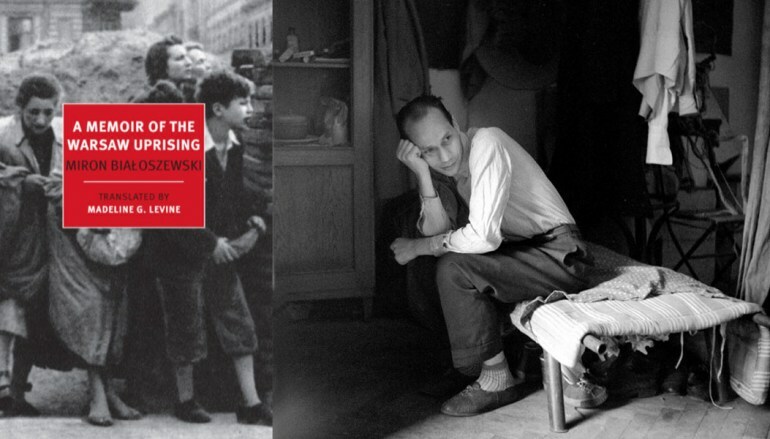 Recommended translation: Shielding the Flame: An Intimate Conversation With Dr. Marek Edelman, the Last Surviving Leader of the Warsaw Ghetto Uprising, translated by Joanna Stasinska and Lawrence Weschler, Henry Holt & Company, 1986. Original title: Zdążyć przed Panem Bogiem. This full-length book was written out of the material which resulted from the many hours Hanna Krall spent interviewing Marek Edelman, the last leader of the Warsaw Ghetto Uprising. Edelman, who, unlike many Jewish survivors of the Holocaust, decided to stay in Poland after WW2 and went on to become a distinguished cardiologist in Łódź, had the reputation of being an extremely difficult person to talk to, notorious for his reluctance to address the most important issues. Krall's book is a testimony of the most inhumane time in the history of mankind and a monument to a man that refused to be a hero. It also offers a glimpse into the literary kitchen of the so-called Polish School of Reportage. How do you turn many hours of conversations with someone who doesn't really want to talk into a riveting and dramatic work of art? Recommended translation: Sobbing Superpower. Selected Poems of Tadeusz Różewicz, translated by Joanna Trzeciak, with a foreword by Edward Hirsh, W. W. Norton & Company, 2011. Recommended translation: A Grain of Truth (Polish State Prosecutor Szacki Investigates), translated by Antonia Lloyd-Jones, Bitter Lemon Press, 2013. Original title: Ziarno prawdy. Last but not least, here comes Polish crime fiction! With autumn and winter – crime books' favourite seasons – being particularly nasty, long and depressing in Poland, and a complicated and gory history that offers great settings for even the most intricate plots, the country has all chances of superseding Sweden as the home of ambitious crime fiction (see article). All of the above factors feature prominently in Grain of Truth – likely the most interesting and successful crime novel to pop up on Poland's burgeoning crime scene. This Polish Wallander is called Szacki, and in Grain of Truth the commissar lands in the small picturesque town of Sandomierz, where he will try to solve the mystery behind a series of what looks to be ritual murders. The brutal deaths seem to follow models found on an infamous painting from the local cathedral. Blood libel and anti-Semitism seem the key to the mystery behind the plot – but are they? Because as in any any good crime novel, not everything is what it seems to be, and just like with Stieg Larsson's novels, the highly entertaining plot in Miłoszewski's novel offers a good dose of smart social criticism.